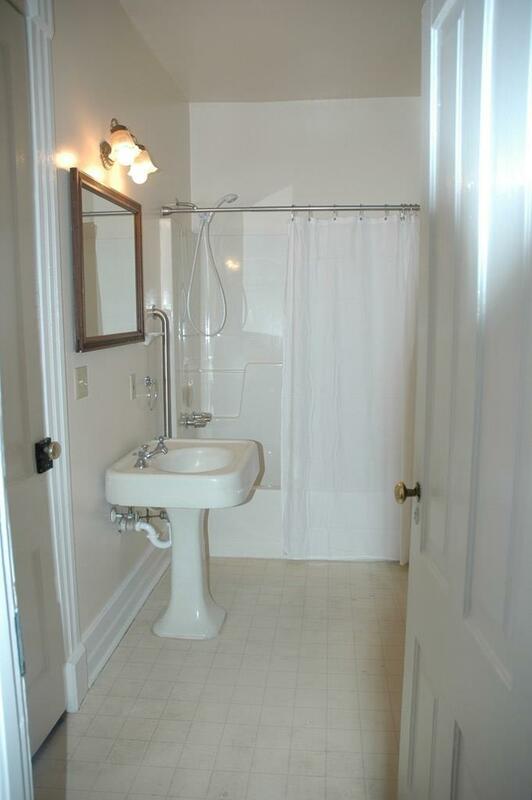 Historic charm at it's best. 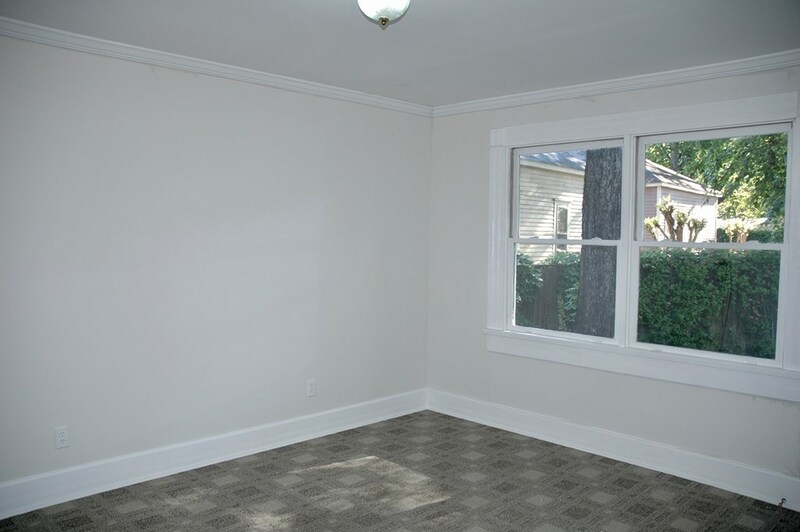 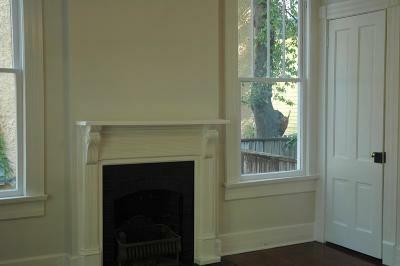 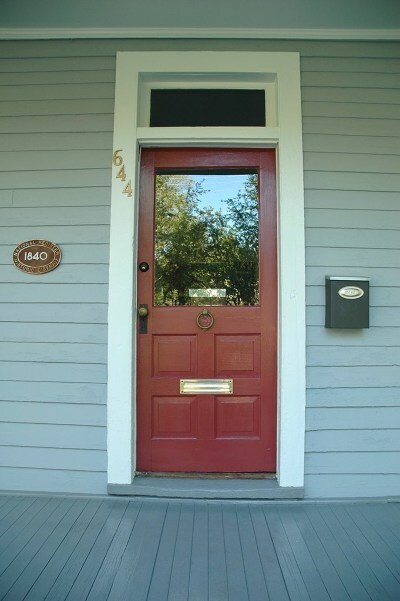 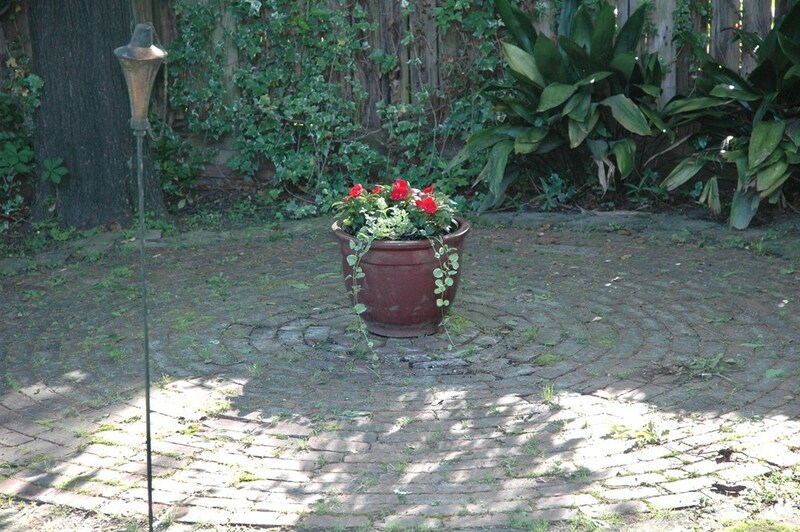 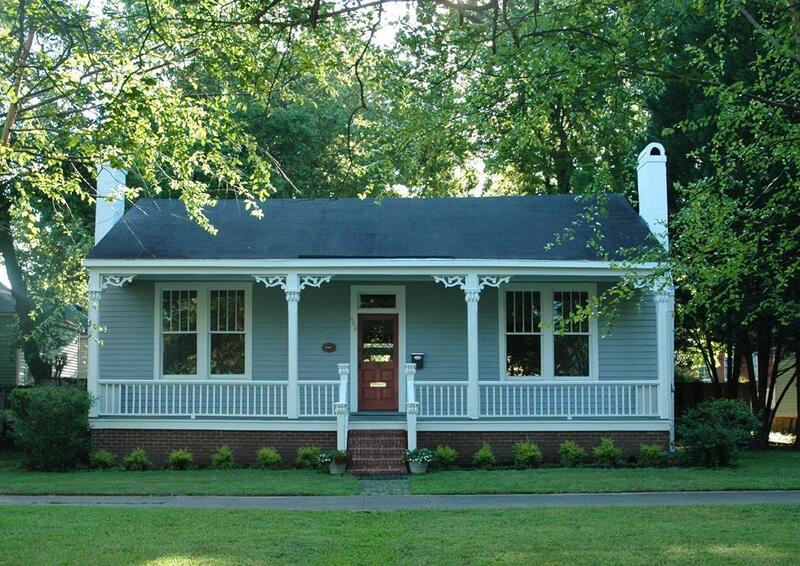 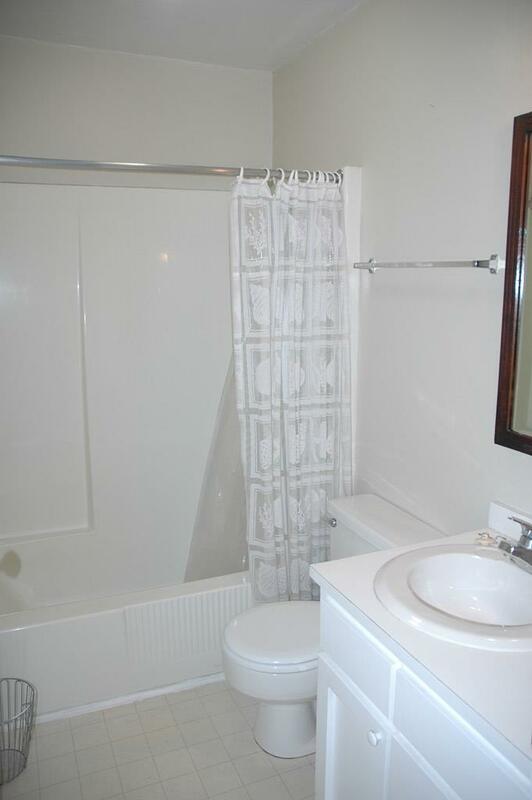 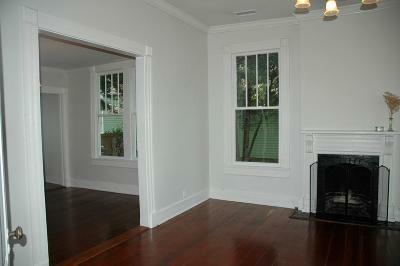 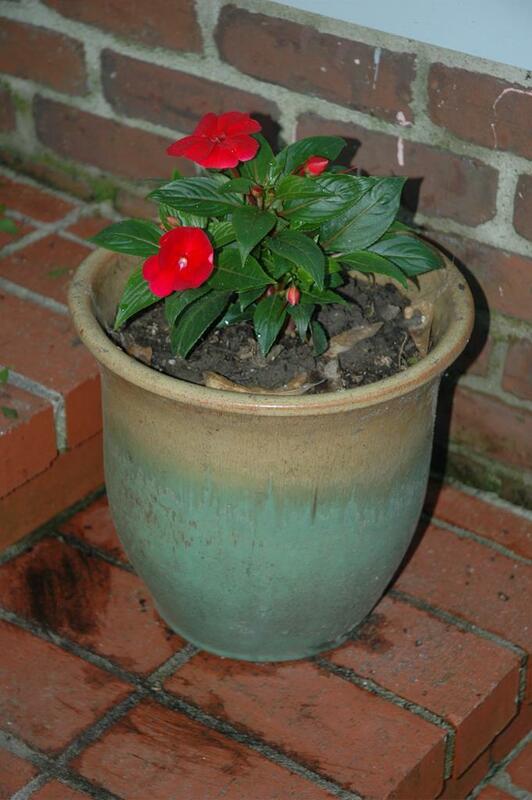 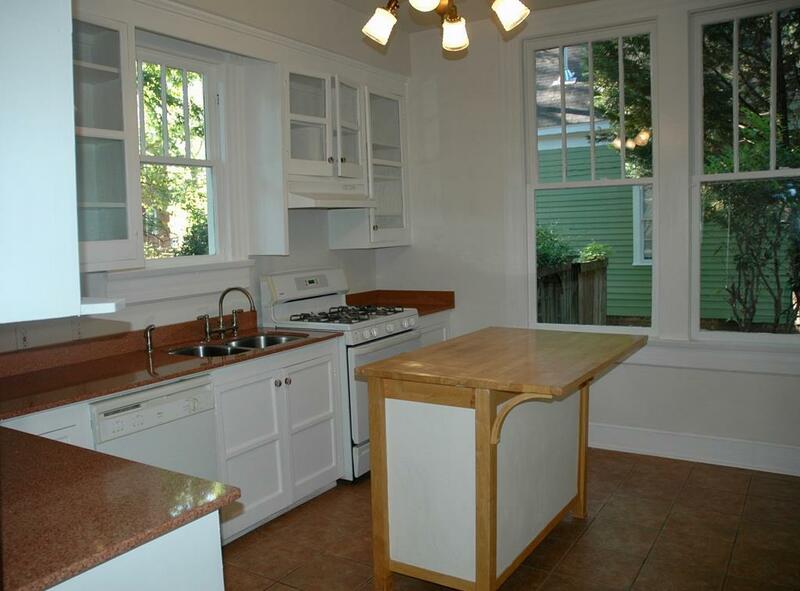 This adorable 2 bed/2 bath 2002 square foot home is located in the very heart of the uptown historic district. 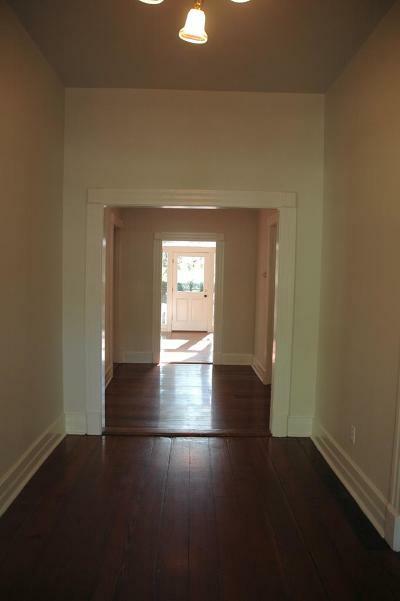 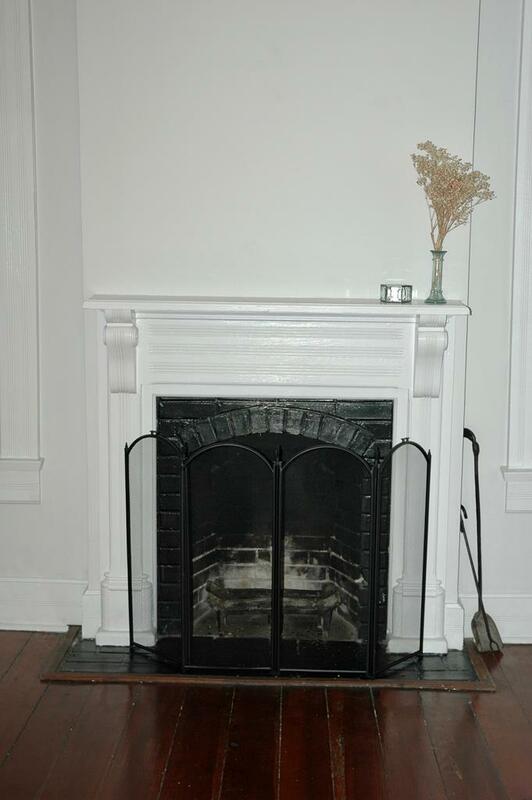 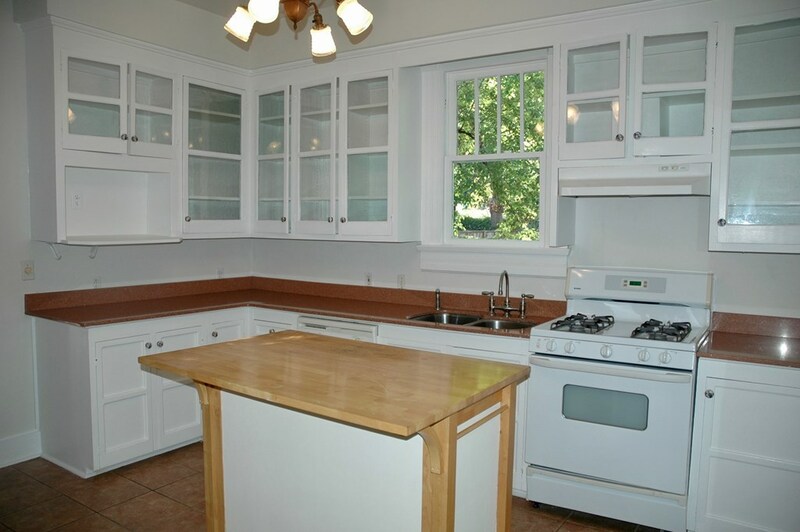 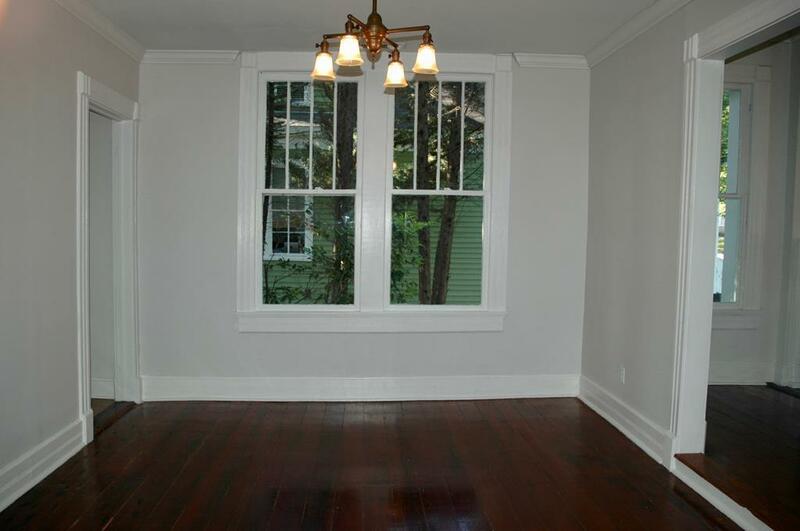 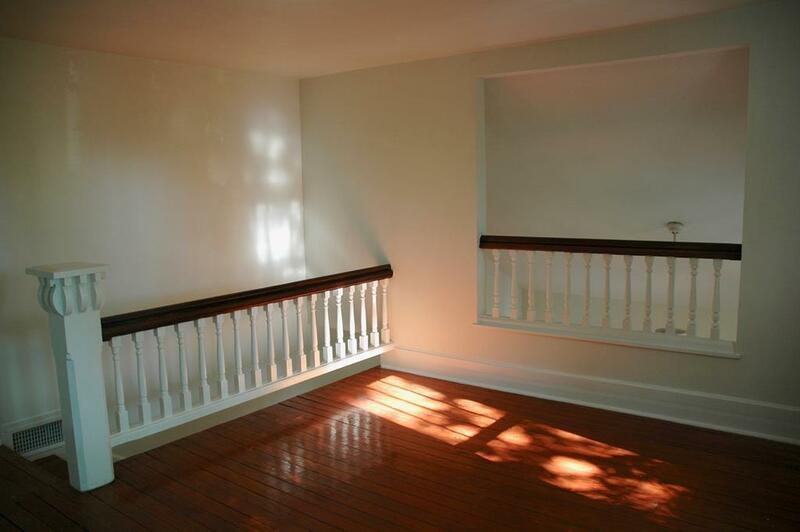 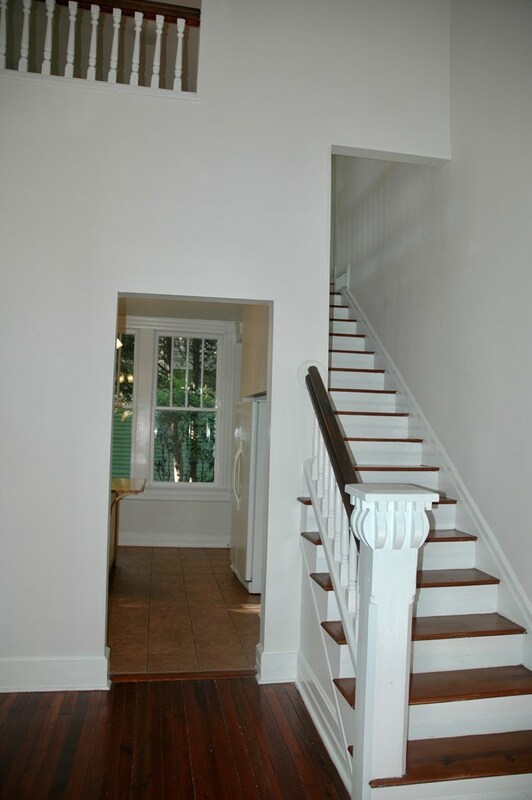 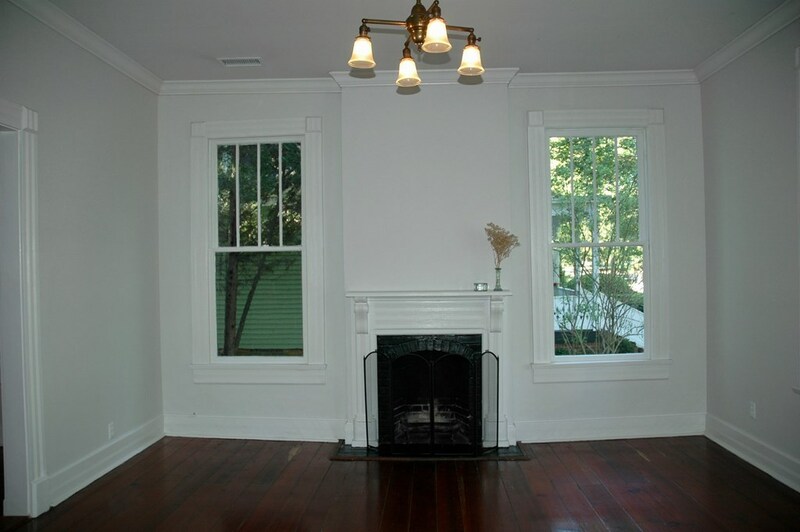 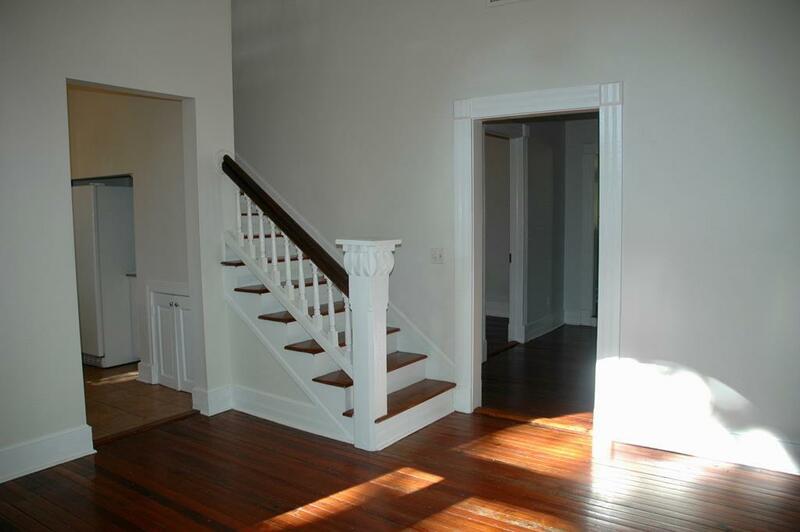 Built in 1903 it has gorgeous heart pine wide plank floors. 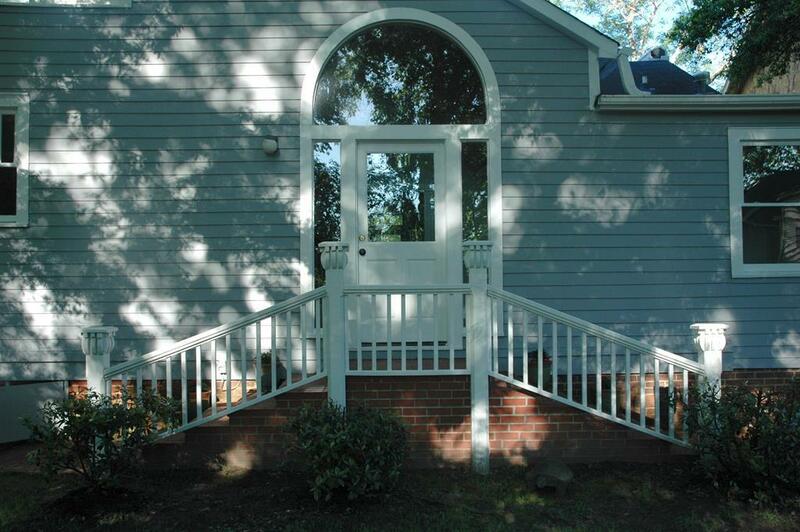 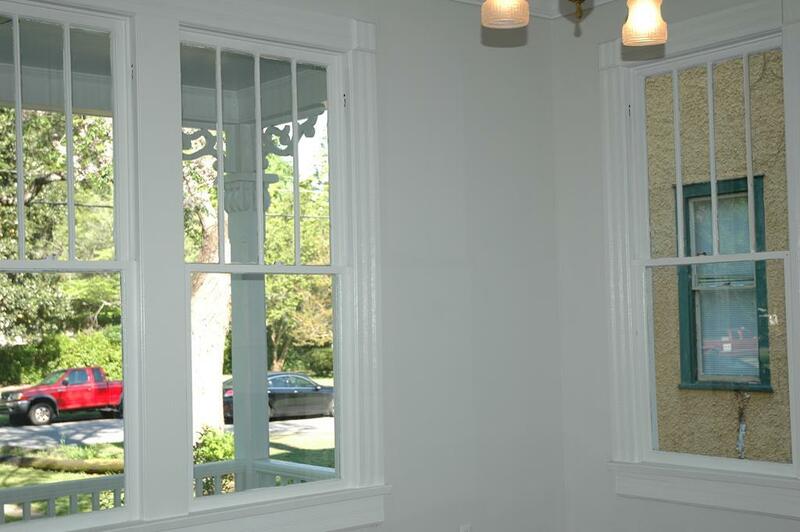 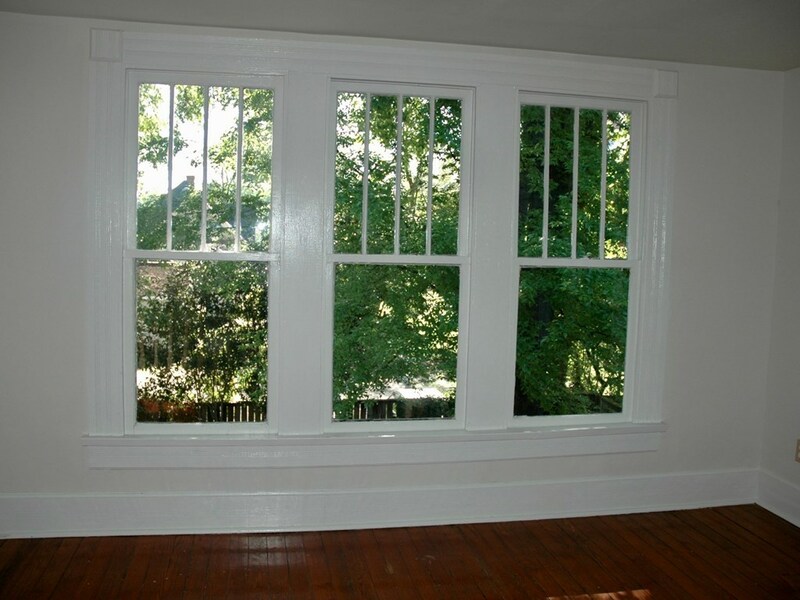 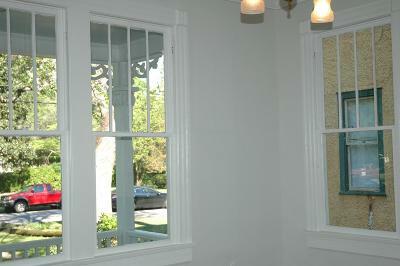 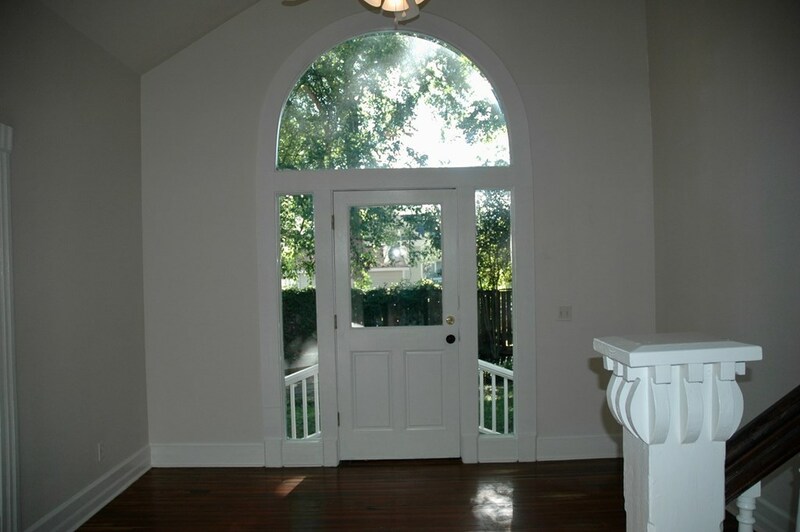 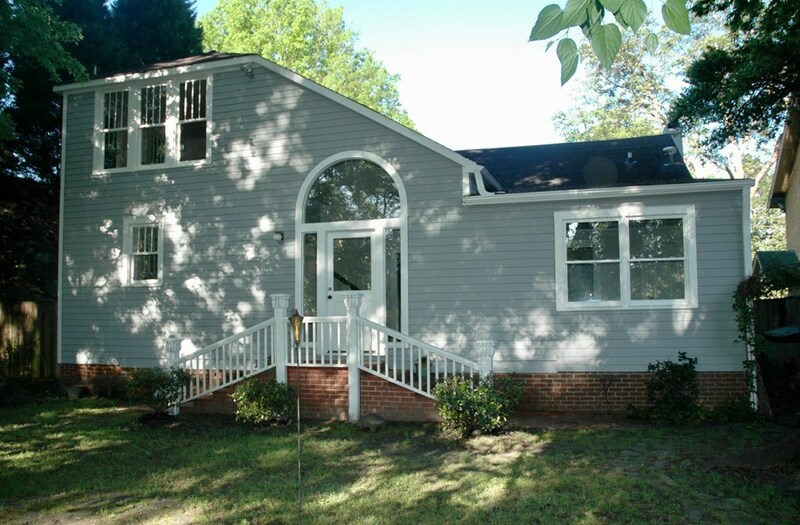 Fresh paint inside & out and lots of windows give it a light and airy feel. 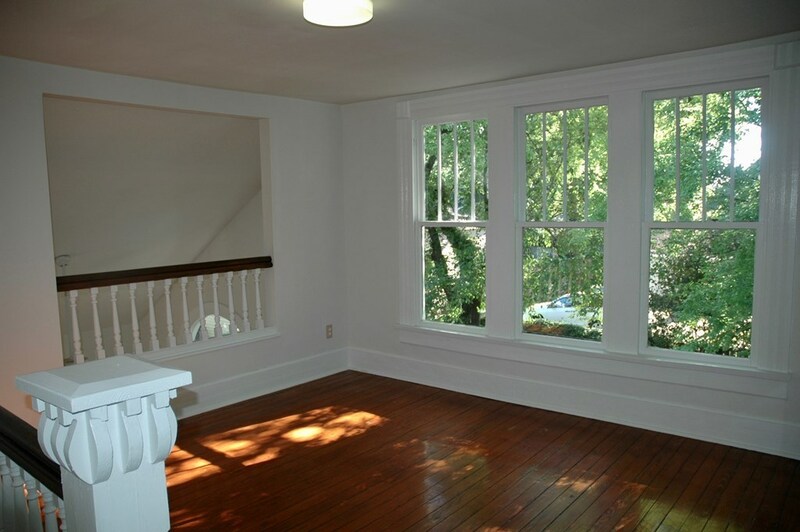 There's a loft space above the kitchen perfect for a reading nook or office space. 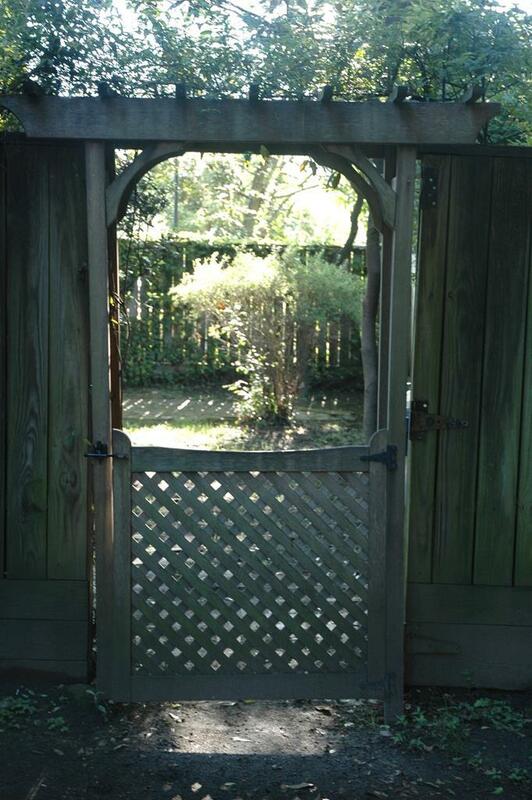 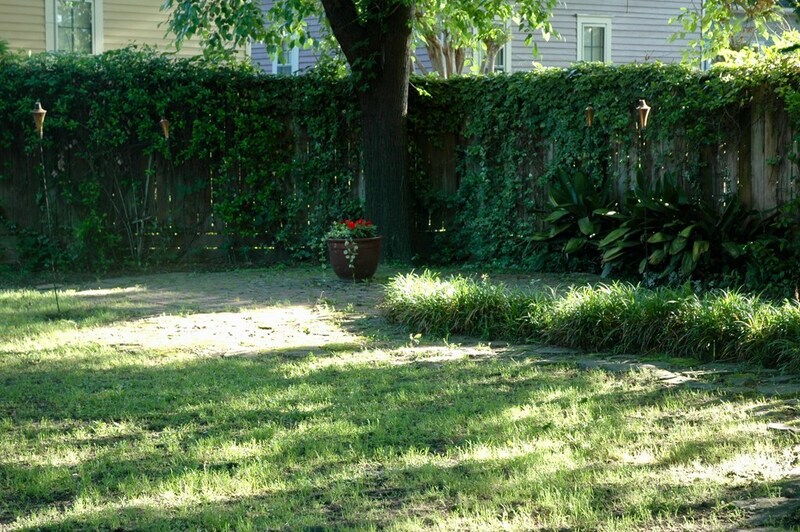 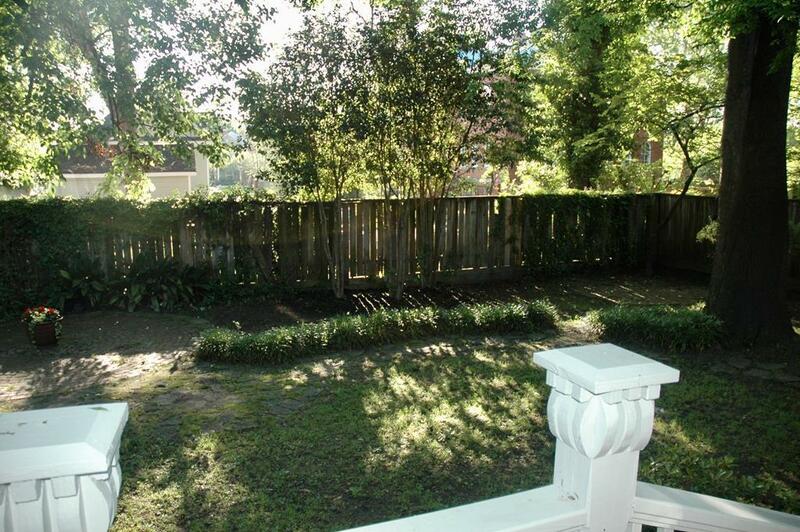 The fenced backyard is just beautiful & just the right size. Come live the uptown lifestyle & see what the buzz is about!